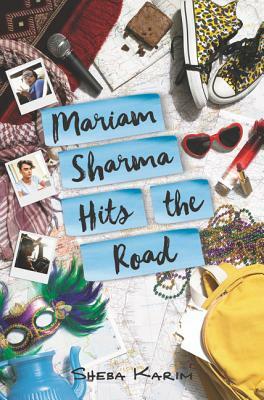 Sheba Karim is the author of Mariam Sharma Hits the Road, That Thing We Call a Heart, and Skunk Girl. She is a graduate of the Iowa Writers' Workshop and NYU School of Law and currently lives in Nashville. You can visit her online at www.shebakarim.com.